A 550m outdoor circuit which is amongst the most demanding and longest tracks in the region. This track have been purpose designed for speed and overtaking manoeuvres offering fun and excitement for first-timers or seasoned drivers. From the moment you enter the race arena, your event will be run under professional race procedures ensuring a mix of speed and control, safety and excitement. Heated indoor spectators area with refeshments as well as a variety of great menu's to choose from. Ample on site parking, toilets, changing rooms, spectator area and top notch conferencing facilities. These sessions are ideal for karting practice to get a feel for the gokarts and how they handle, or to get to grips with the layout of the circuit. 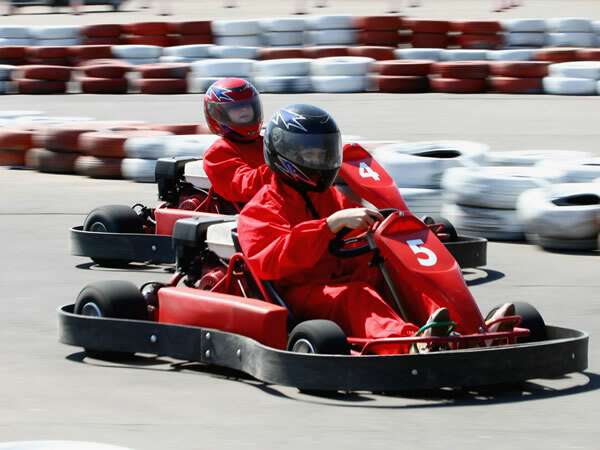 They are also great, stand-alone gokarting sessions that are enough to give you the real thrill of karting. You compete against the clock and will see just how much your lap times improve as you race around the track. 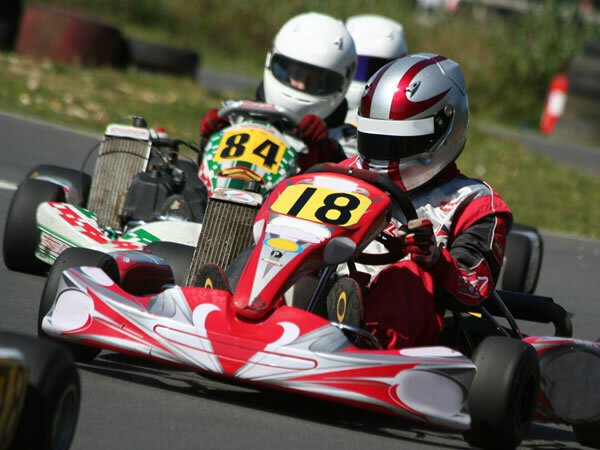 These GP Experience sessions are in a non-race format and are ideal to get to grips with the karts and to see what they are truly capable of achieving. This 30 minute session will give you plenty of time to learn all the nuances of the track and could be the difference between winning and losing in the big race events! Lap time printouts for drivers are provided. 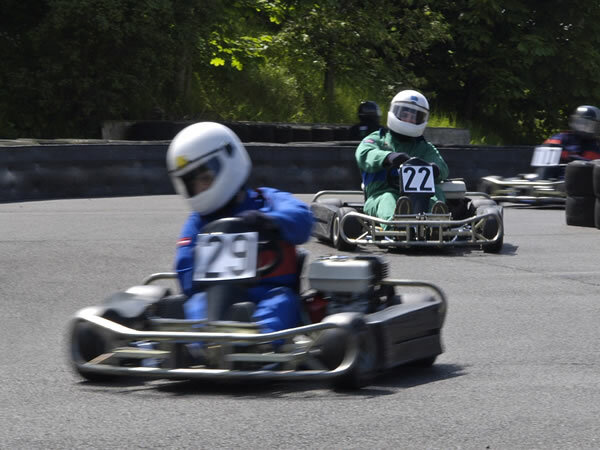 These GP Experience sessions are in a non-race format and are ideal to get to grips with the karts and to see what they are truly capable of achieving. This 60 minute session will give you ample time to learn all the nuances that the track has to offer and could be the difference between winning and losing in the big race events! Lap time printouts for drivers are provided. Consists of a specified amount of practice laps, followed by qualifying heats to determine grid positions for the thrilling final race. Pure exhilaration can be yours as you make the mad dash to be the first past the chequered flag! Will you take the podium to celebrate as one of the top three karters? Fantastic sprint package that starts with a 10 lap qualifier and goes on to an all out 30 lap race. Need for speed... this session starts off with a 12 lap qualifier followed then by a 40 lap race to find the winner. Our centre can be found just off the A46, near Nottingham and Melton Mowbray. Full address to be provided upon booking.